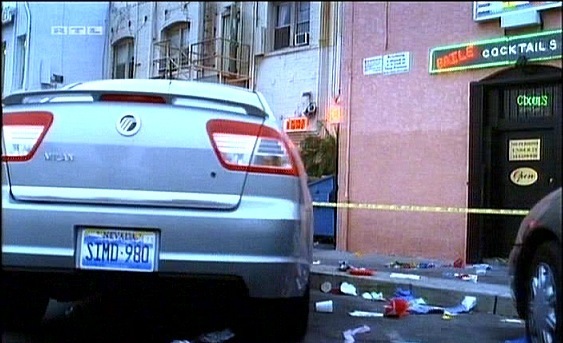 IMCDb.org: 2006 Mercury Milan [CD338] in "CSI: Crime Scene Investigation, 2000-2015"
Is that a real plate? Might help narrow the year and provide trim level. If i knew how to run it i would. Yes. Type the plate, choose the state or territory and run a check. Nevada plates are usually 3 letters and 3 numbers, so this may be a fake.